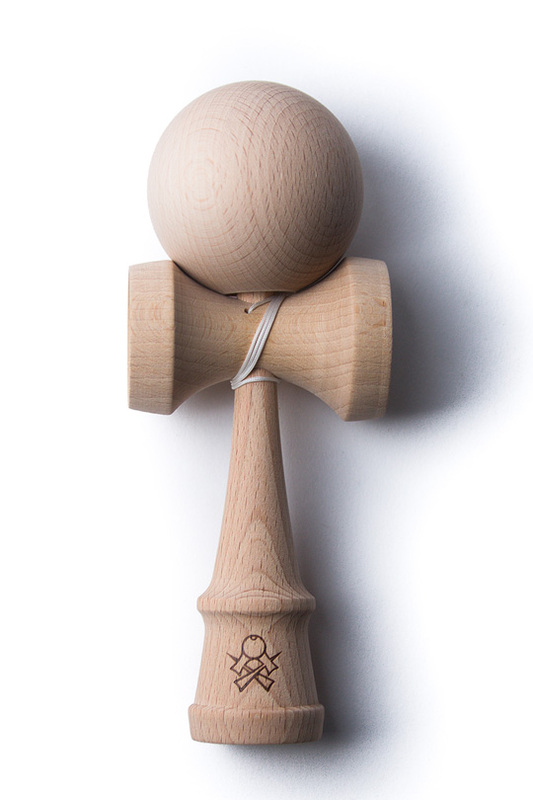 Great kendama for lunars and stalls. Really breaks in nice. Its not very durable but its understandable becouse its beech wood. Mine was from frankendama so it was perfectly balanced. Only problem I had was that the sarado went down too much, but its fixable with post it notes under sarado so it stays higher.